A few years ago, I was buying an iPhone every 1 to 2 years (CHF 750 at the time), and a Mac laptop every 3 years (CHF 2'500). This meant that I had to provision CHF 130 a month to finance my geek passion... a too large amount in my budget that was only delaying our financial independence. So I set myself the goal to wait for 6 years before changing my iPhone 6 and MacBook Air, which are from 2014 and 2013 respectively. This adjustment allows us to save an extra CHF 85 per month which, once invested in ETFs, will yield around CHF 15'000 thanks to compound interest over 10 years. "Does owning this item will significantly increase my quality of life compared to my current item?" "If so, is this quality of life increase worth the possible inconvenience that the new object will generate (buying price, storage, maintenance, time spent selling the replaced object)?" At the moment, as you'll have guessed, the answer to both questions is a big "No". And it's even more simple to decide when I picture a big envelope filled with CHF 15'000 which I deposit at the BCV, to then transfer them to my Interactive Brokers account, and buy my favorite ETFs. 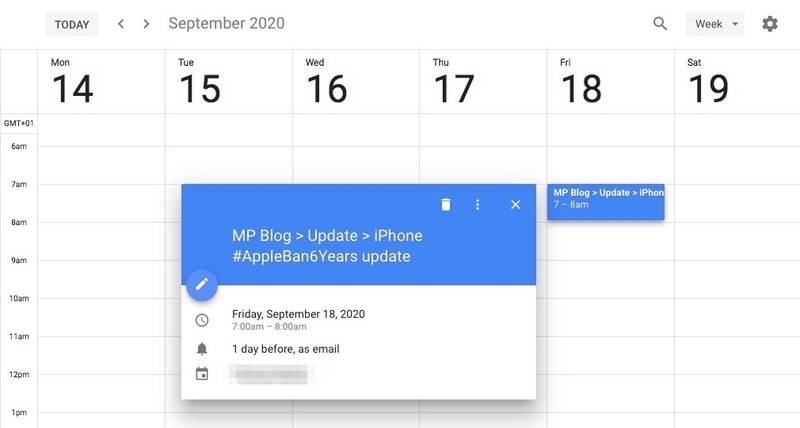 I'll renew my iPhone in September 2020! In addition to the purely monetary aspect, it is also my vision of materialism which pushes me to throw myself into this challenge: to keep my purchases even longer, and to consider them as valuable items rather than simple objects which can be replaced on the fly. This in order to reduce the environmental impact of my possessions by slowing down my geek consumption cycle. Being grateful regularly helps me in this quest for immunization against mass marketing and compulsive buying. I'm happy with my current items. I value them for what they really are. I take care of them. And I nowadays feel more satisfied to own an iPhone 6 than to be envious of a new iPhone X. Being materialistic makes me happier. My next Mac? Not before September 2019! Next checkpoints: 2019 and 2020 ! 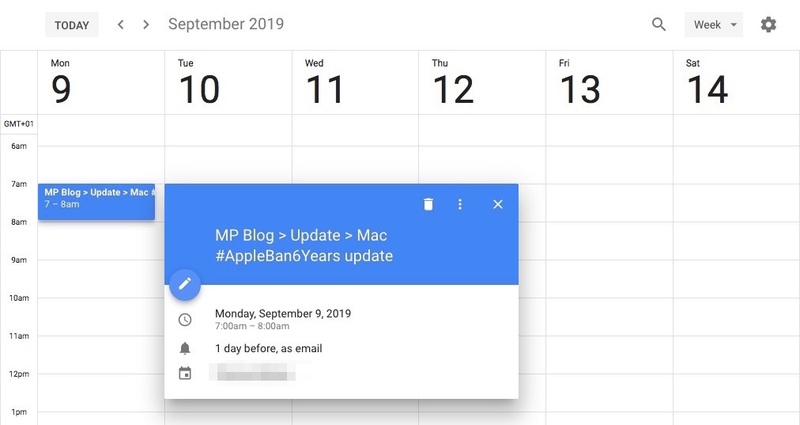 We see each other respectively in September 2019 for the Mac, and in 2020 for the iPhone. It's gonna be long, but I'm holding up! A special note for Mrs. MP who has already won the challenge handily, with her MacBook Air from November 2011. She was about to change it when her battery inflated last year, but instead decided to fix it and keep her current laptop. Congratulations to her! ← Is Degiro a good broker choice as a Swiss Mustachian investor?